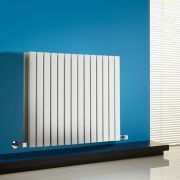 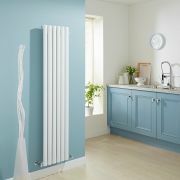 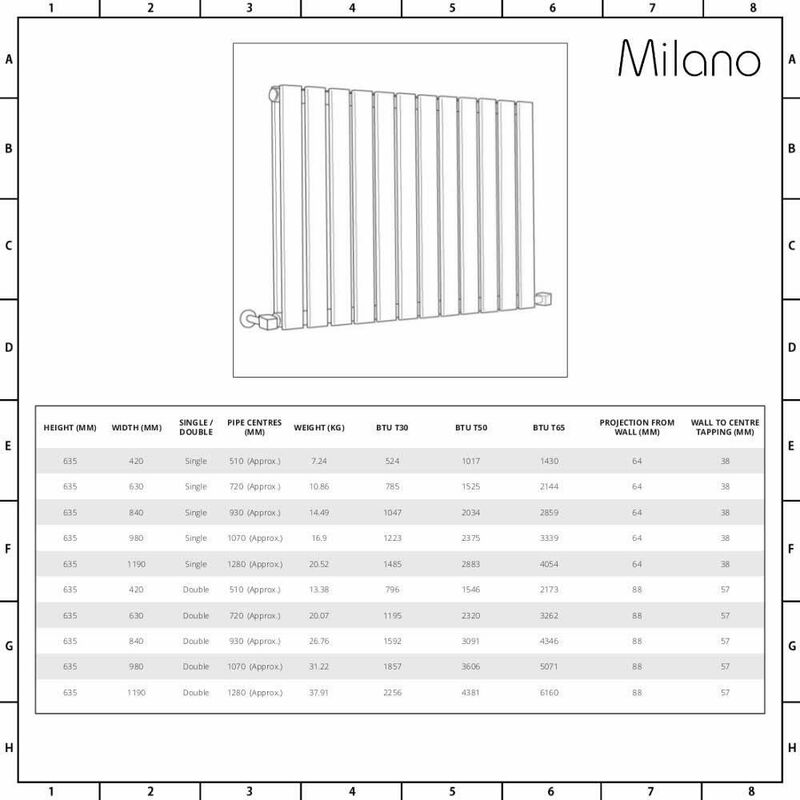 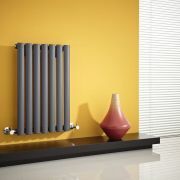 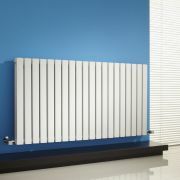 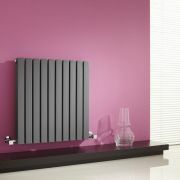 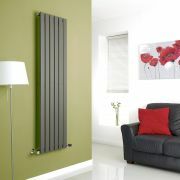 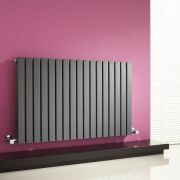 The Milano Alpha horizontal designer radiator features a compact design and slimline panels to save space. 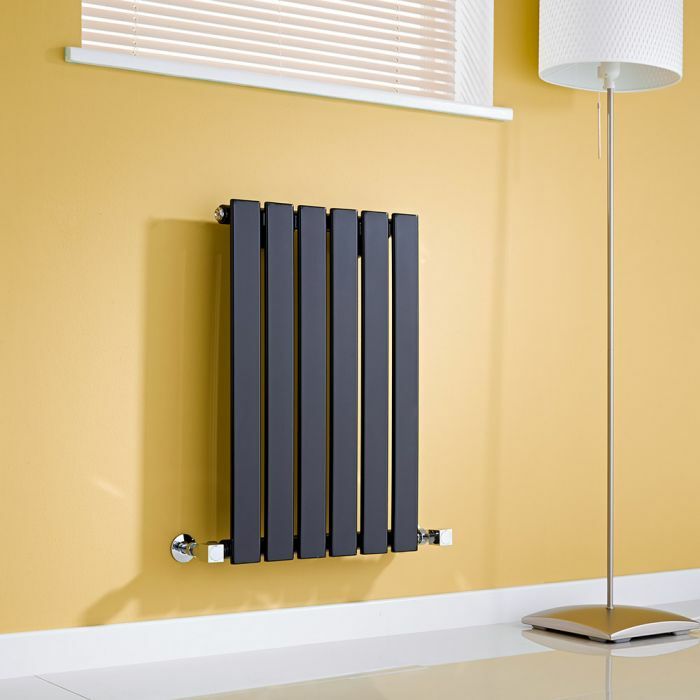 A great option for adding contemporary style to your home’s interior, this designer radiator is available in a range of widths and finishes including white, black and anthracite, as well as single and double panel designs. 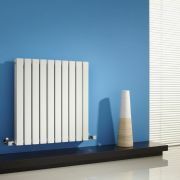 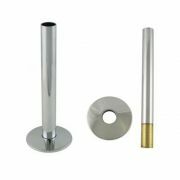 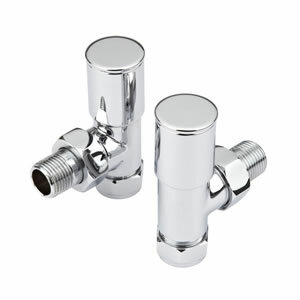 Simply select a finish and width and choose a double or single panel design from the above options for a radiator that perfectly suits your requirements. Made from premium quality 1.5mm thick steel with a hard-wearing powder coated finish, the Alpha radiator boasts a high heat output, ensuring your room is quickly transformed into a warm and welcoming space.